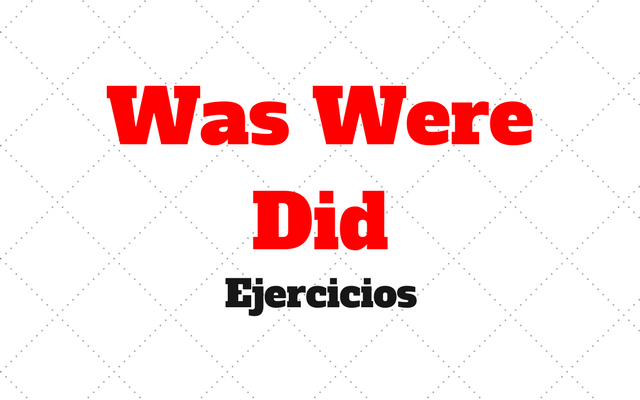 Entender las diferencias entre el uso palabras “was, were y did” es muy importante, ya que indican que eres capaz de usar de forma correcta el pasado simple en inglés. A continuación, se presentan unos ejercicios para practicar su uso. 1) Selecciona la opción correcta. a) My friends ( was – were – did ) right. b) Lucy and I ( was – were – did ) working on the project. c) What ( was – were – did ) going on? d) What ( was – were – did ) you do? e) My friend ( was – were – did ) very upset. f) My cat ( was – were – did ) a mess in the kitchen. g) The weather ( was – were – did ) very nice yesterday. h) My sister and her husband ( was – were – did ) very happy at the party. a) Do you travel by plane? – Yes, I do. b) I am studying for the test. - So are they. c) What are you doing? - I am writing a report. d) I love that movie. - I do too. e) Where are you? - We are at the park. f) Who are your friends? - They are Hannah and Frank. g) Are the documents in the drawer? - No, they are not. h) I am so bored. - So are we. 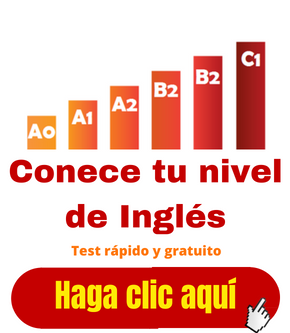 3) Traduce las siguientes oraciones al inglés. a) Tú no siempre tenías la razón. c) Esa computadora tiene 20 años. f) ¿La computadora estaba funcionando bien? g) Lo que ella hizo estuvo mal. h) Mis estudiantes eran extraordinarios. 4) Empareja la pregunta con la respuesta. Coloca el número de la pregunta correspondiente a la respuesta. 1) How was your class today? ?????? I was fifteen years old. 2) Did your father call? ?????? My brother and his girlfriend were with me. 3) How old were you then? ?????? Paula did. 4) Was the movie fun? ?????? No, he didn’t. 5) Who was with you that day? ?????? They were in the park with me. 6) Where were the kids? ?????? It was fun. 7) Who brought the papers? ?????? Of course, I did. 8) Did you understand? ?????? No, it was boring. e) Where ?????? you live before you came here? h) When ?????? you born? i) What ?????? your first day in the United States like? j) ?????? you cleaning your room this morning? l) ?????? your mom at home last night? o) When ?????? you first come to this neighborhood? p) ?????? you go to the mall today? q) How old ?????? you when you met your girlfriend? Terminan aquí los ejercicios con was were did. Muchas gracias por su visita. Curso de Inglés Babbel ¿Es Bueno y Vale la Pena?